What Are the Political, Social, and Strategic Consequences of China's Equity Market Meltdown? The Diplomat‘s Ankit Panda and Shannon Tiezzi discuss recent volatility in China’s equity markets. 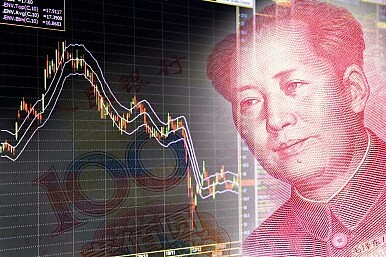 The Diplomat‘s Ankit Panda and Shannon Tiezzi discuss recent volatility in Chinese stock markets and its political, social, and economic consequences in China. Why Xi Jinping Thought Is a Threat to China's FutureChina's 6th Plenum: Why You Should CareWhat Is China's Fifth Plenum and Why Did It Matter?What to Expect at China's Upcoming Fifth PlenumIs Li Keqiang Being Marginalized?